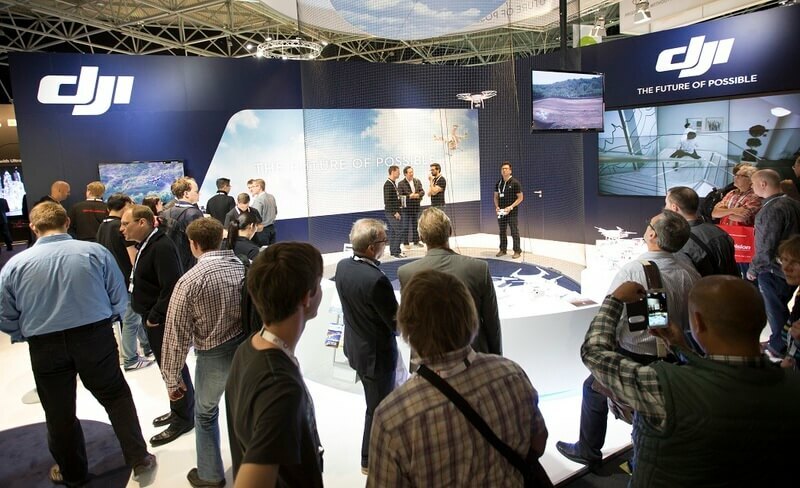 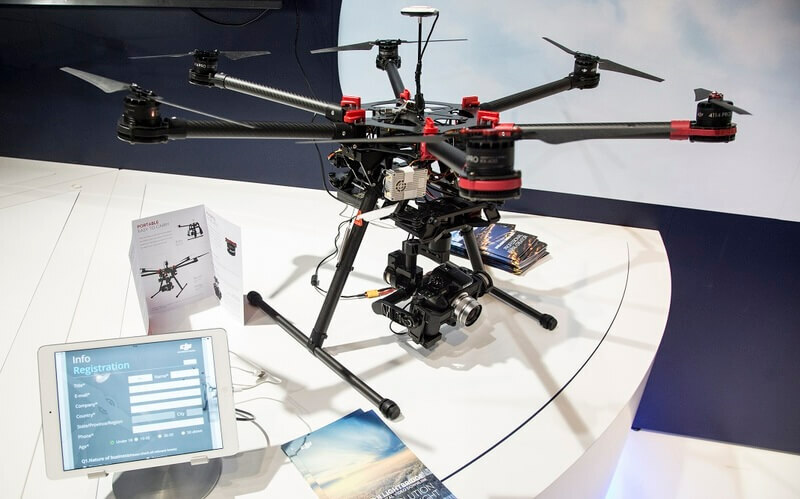 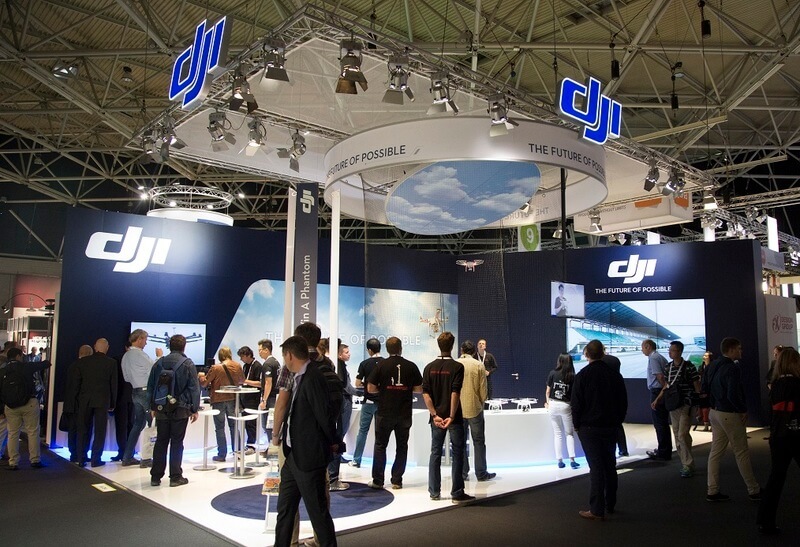 DJI connected with broadcasters, content creators, media professionals, and other related industry leaders at the IBC conference and exhibition in Amsterdam, the Netherlands, from September 11-16, 2014. 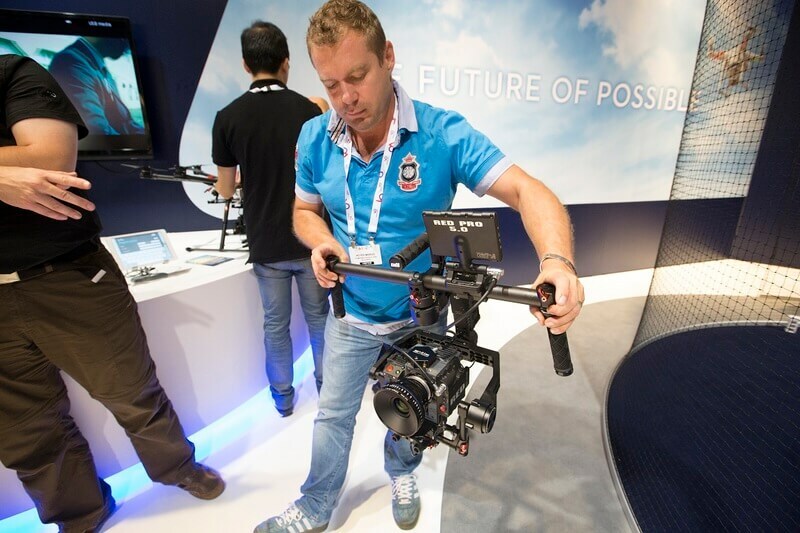 The new DJI Ronin handheld camera gimbal and S900 professional drones were on display, and DJI staff answered questions about the latest features of this groundbreaking technology. 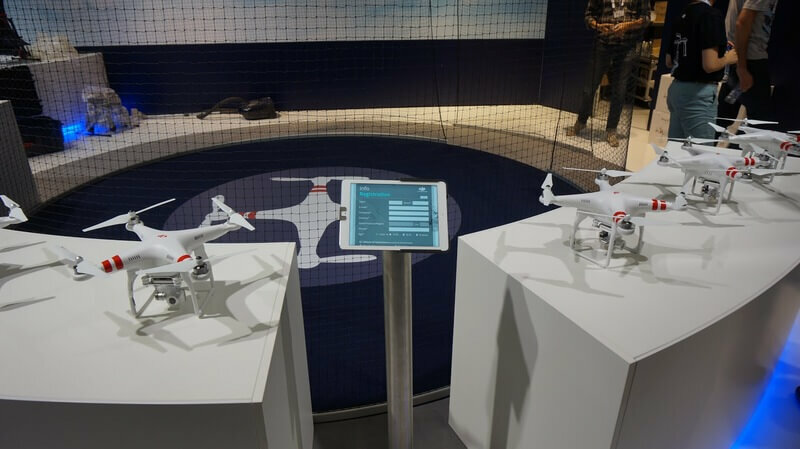 Also on hand were the ever-popular Phantom 2 Vision+ drone and Phantom 2 with H3-3D gimbal. 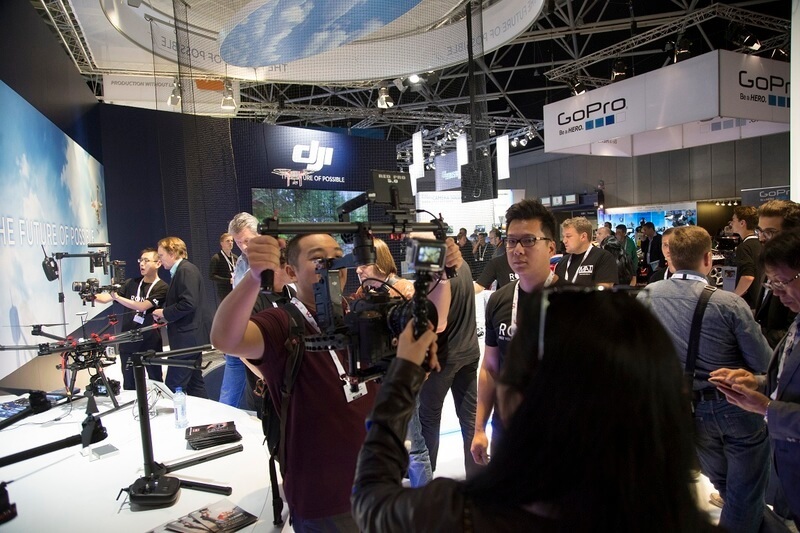 IBC attracted over 55,000 visitors this year, and just a few were lucky enough to win a Phantom 2 Vision+ in DJI’s giveaway draw.